* Environment friendly formula correction fluid, solvent free. * For all purpose correction applications. 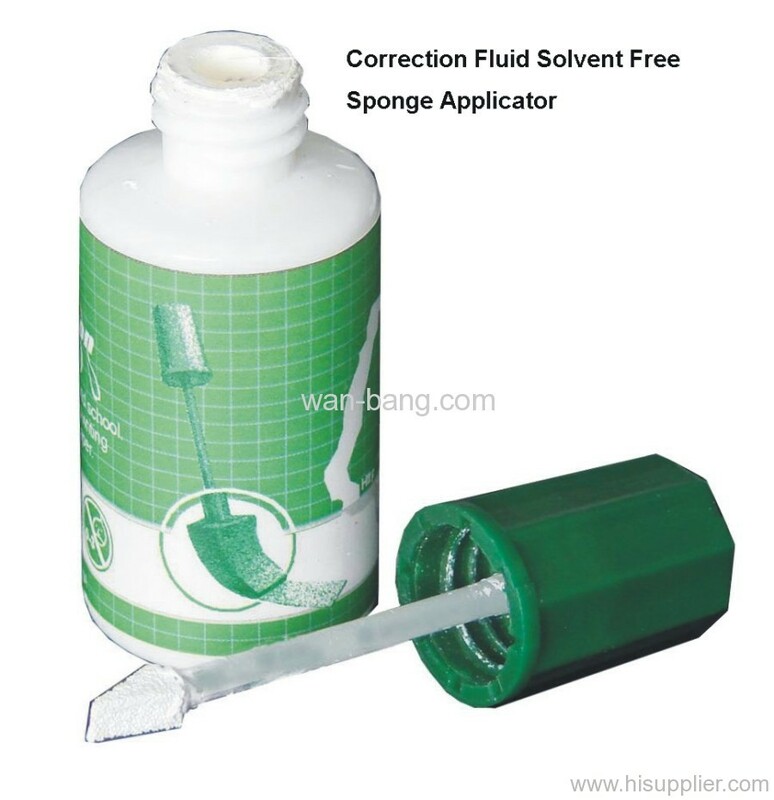 * Extremely soft sponge applicator, provides maximum and precise coverage. * White ink or Grey ink.